These don't last long on our yard. Good honest country car with bullbar, alloy tray, ladder rack and rear light. Call today for a obligation free finance just 45 minutes from 's CBD, we are part of Australia's largest Motoring Group. 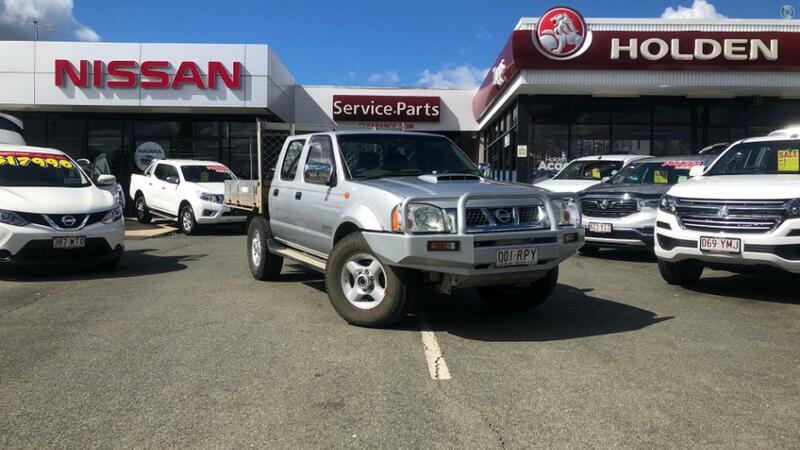 As one of Australia's largest Holden, Nissan & Mitsubishi dealers and QLD's number 1 volume dealer so we are sure to have the right car for you! In we offer country service with city prices and if you can't get to us we can come to you! We have on site valuations and accredited automotive finance Business Managers offering easy finance; available on the spot to approved applicants. Call us today to book your test drive!